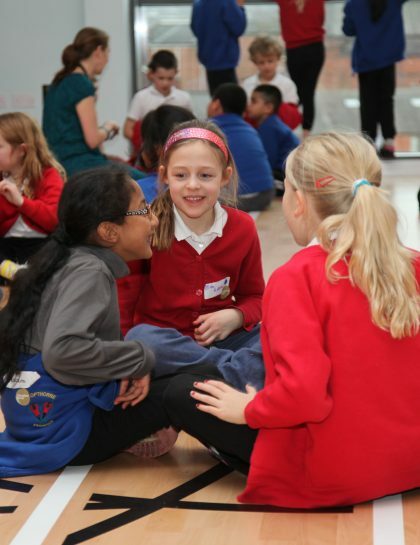 Would your school like to take part in our schools linking programme? We are recruiting primary and secondary schools all over the country. Please click on the link for your local contact. 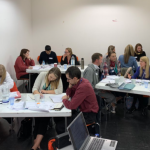 We directly deliver a schools linking programme across Bradford and we support a national network of facilitators in 26 local areas across the country with training and classroom resources. We work with all kinds of schools. Contact us for information about linking in your area. We have written many resources over time and trialled them in classrooms. You can find primary and secondary resources for linking and SMSC including recommended books, video clips, assemblies, and a pack of British values resources to help pupils explore and think through democracy, individual liberty, rule of law and respect for diversity. 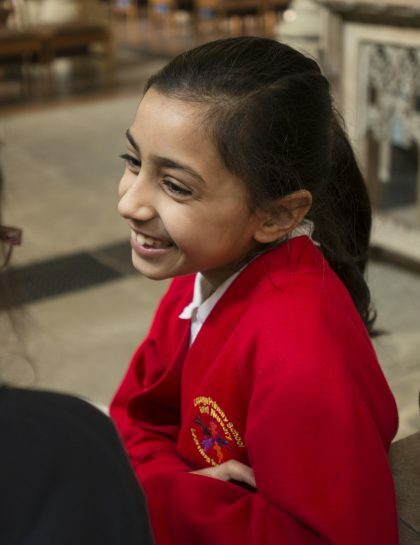 We provide links to documents that outline the latest requirements for schools for SMSC including British values and positive curriculum responses that promote equality, diversity, identity and community. You can find evaluations and reports on our work here. We create extracts for schools from key educational documents.